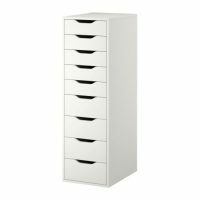 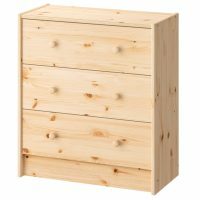 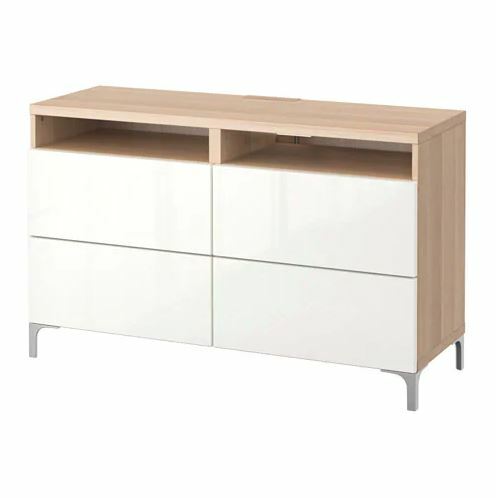 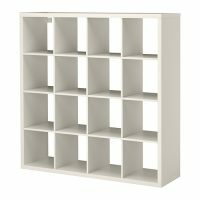 – The drawers have integrated push-openers, so you don’t need knobs or handles and can open the drawer with just a light push. – It’s easy to keep the cables from your TV and other devices out of sight but close at hand, as there are several cable outlets at the back of the TV bench. 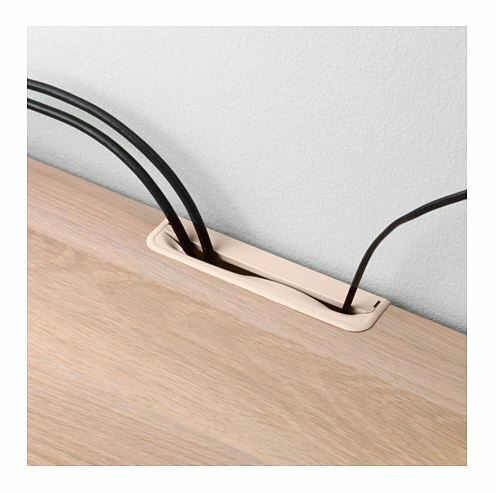 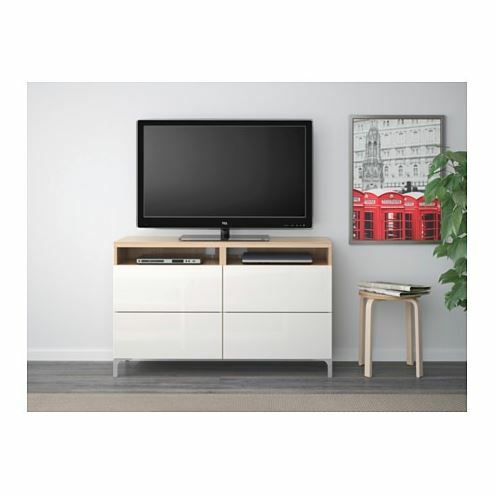 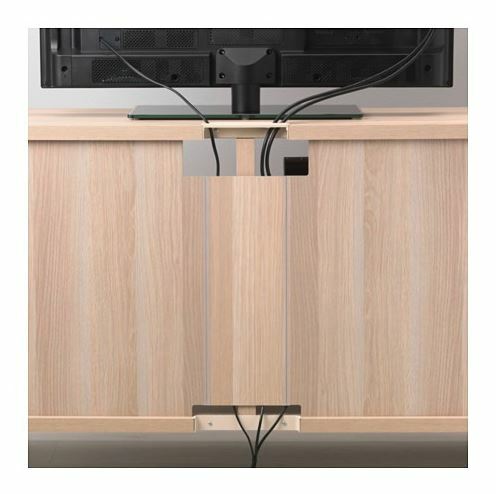 – The cable outlet at the top lets cables run down smoothly into the TV bench. 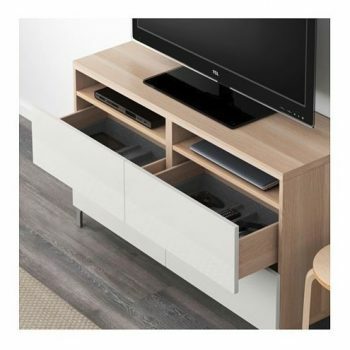 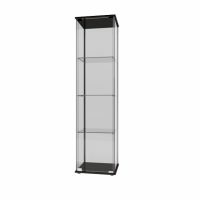 – The drawers make it easy to store away remote and game controls when you’re not using them.